One of our bestselling pieces, Gecko – from Animal Songs for Children series is a humorous song about the Gecko’s creeping up our walls at night in Brisbane, with a cheerful tune and description of the Gecko’s habits. 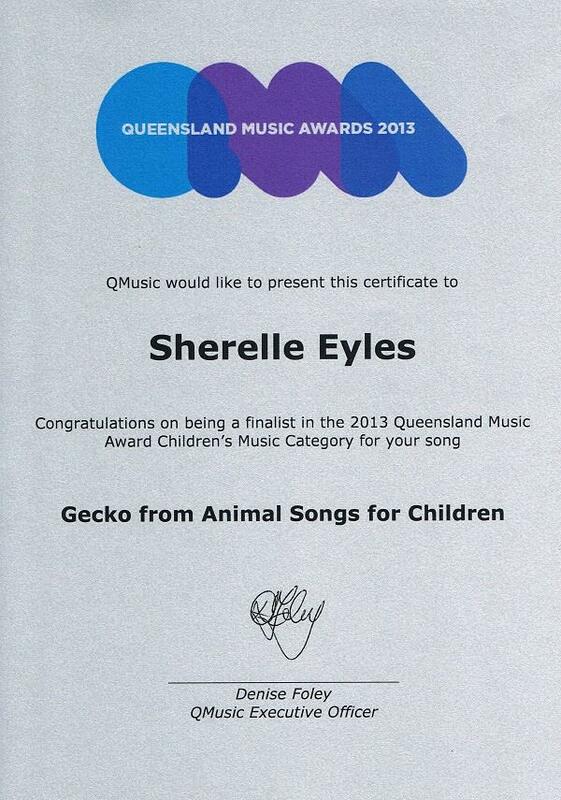 The children are required to tut-tut rhythmically like a gecko. It is available for either SA & Piano (2 part) or Unison & Piano. This piece was sung at the Out of the Box Festival 2012 at QPAC by Voices of Birralee – Piccolos. Beautifully-made origami cut-outs of Geckos were pinned to the children’s shirts. Set piece of the Townsville Choral Eisteddfod 2015. A favourite at choral Eisteddfods and school concerts, this piece is currently one of our bestsellers. A Gecko staring at me.